Become a licensed Laser Technician in just 30 hours. 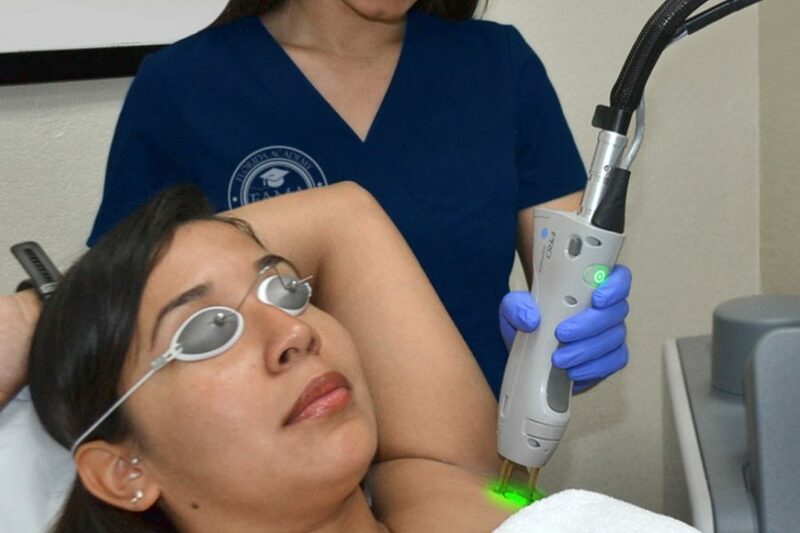 Learn the theory and technical skills to perform laser hair removal treatments. 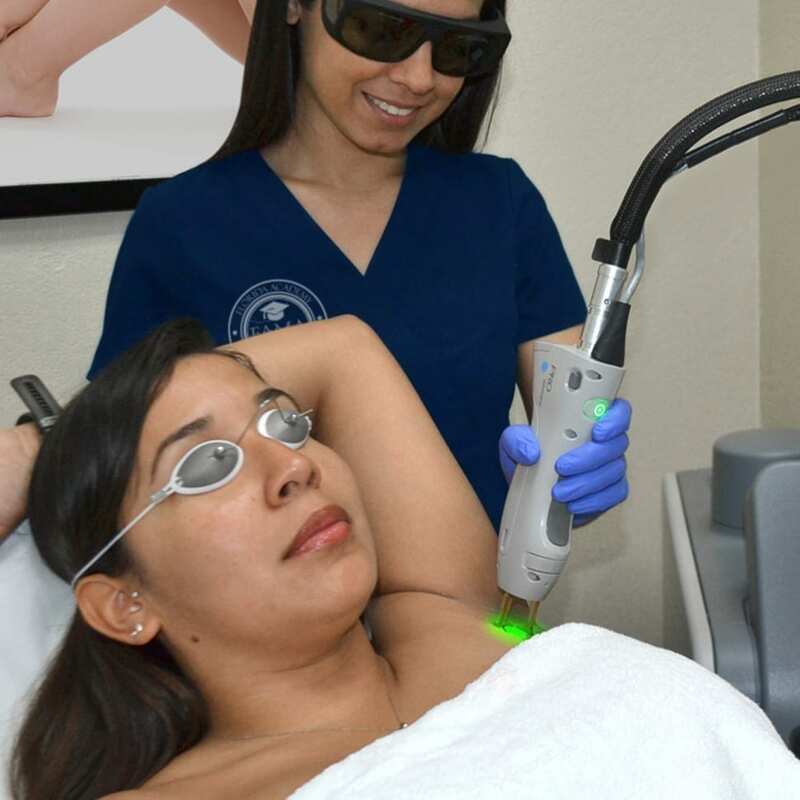 This 30-hour workshop qualifies students for certification in Laser Hair Removal, a procedure considered the gold standard for the permanent elimination of unwanted hair. The program is intended for physicians, mid-level practitioners, and electrologists who want to broaden their areas of expertise and grow their income base. 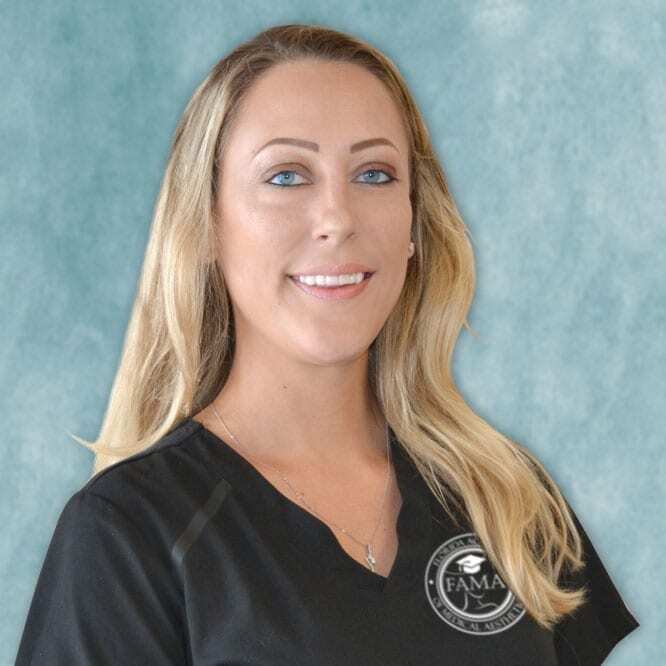 Upon successful completion of the course and exam, Danik will issue a Certificate of Completion that qualifies the student to apply to the Florida Electrology Council for a Laser Hair Removal license. Get class times, textbooks, and tuition cost information. For new classes, please call Admissions. 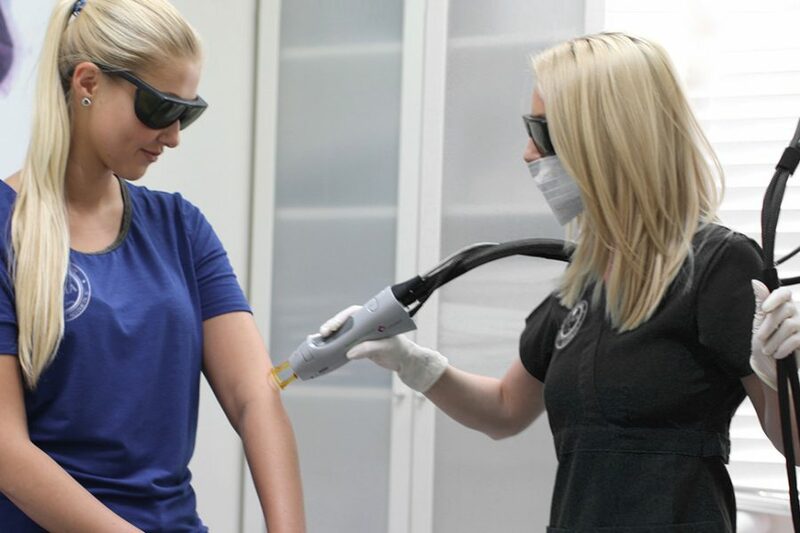 The coursework and clinical labs provide students with both the theoretical knowledge and clinical training necessary to practice laser hair removal safely and effectively. Upon completion of the curriculum, students will have the ability to recognize POS, a condition that causes excessive hair growth. 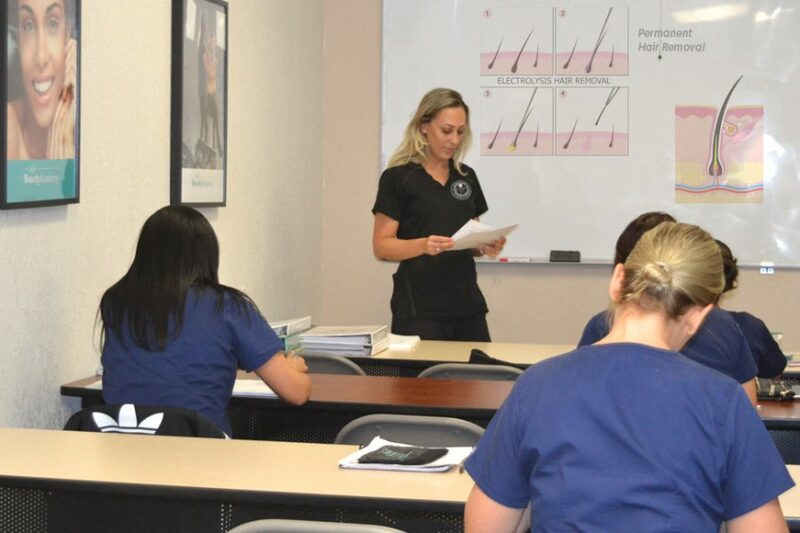 FAMA students will also learn how to assess a patient’s hair removal needs and develop an effective treatment plan using the most appropriate equipment and procedures. And finally, students will be able to administer treatments with a high level of technical proficiency in the use of laser- and light-based hair removal or reduction devices. Students must show proof that they are 16 years of age or older. Any student under the age of 18 must have his/her Enrollment Agreement signed by a parent or legal guardian. To operate esthetic equipment and perform clinical tasks with ease and dexterity, applicants must have full use of their physical extremities as well as good eyesight and the ability to carry more than 10 pounds as necessary. The student will then complete an application, show proof of age, and present the proper high school or high school equivalency documents. The registration process is complete when the student has signed an enrollment agreement. All fees and tuitions must be paid in full prior to the first day of class unless an installment payment plan has been executed and signed by the authorized parties. 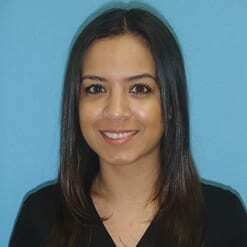 Seasoned aesthetician and laser professional with expertise in multiple laser systems.